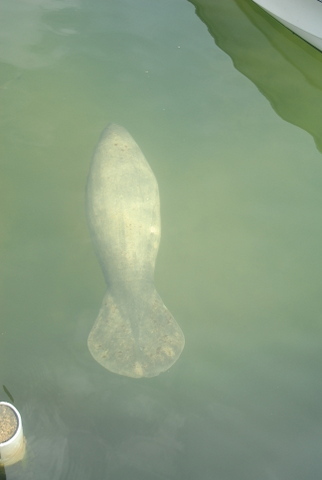 This entry was posted in Abaco, Abaco Wildlife, Bahamas Conservation, Bahamas Manatees, Bahamas Marine Life, Conservation Abaco, Marine Life Abaco and tagged Abaco Manatees, Bahamas Manatees, BMMRO Abaco, Georgie Manatee, Kendria Ferguson, Manatee Cherokee Abaco, Manatee Elbow Cay, Manatee Monitoring, Manatee Tagging, Manatees, Sirenia, West Indian Manatee. Bookmark the permalink. I love Georgie’s adventures and glad they have taken a happy turn. 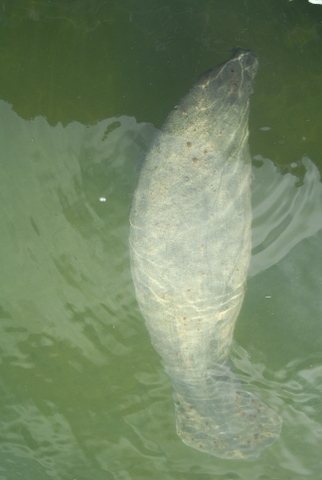 She looks very graceful in the first two photos, no wonder manatees were mistaken by sailors for mermaids. Yep, really agree. All those swim with programs are idiotic. Let the animals be alone!!!! 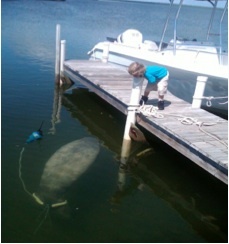 I really like your Georgie the Manatee update! What a happy sight compared to the last photo. ~Very sad. Hi Jody, glad you enjoy following the Georgie saga. 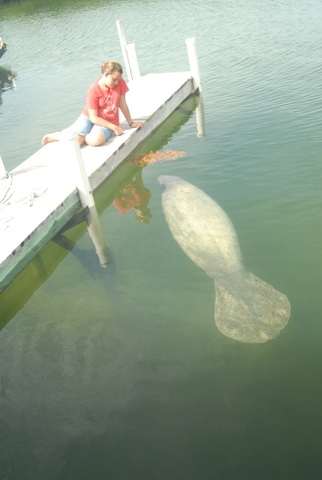 It’s quite a privilege to have a manatee visit Abaco at all, let alone hang around! It’s great that there is such a professional organisation to protect them (along with the whales and dolphins of course). You can see how gentle and trusting they are – and how vulnerable that can make them. 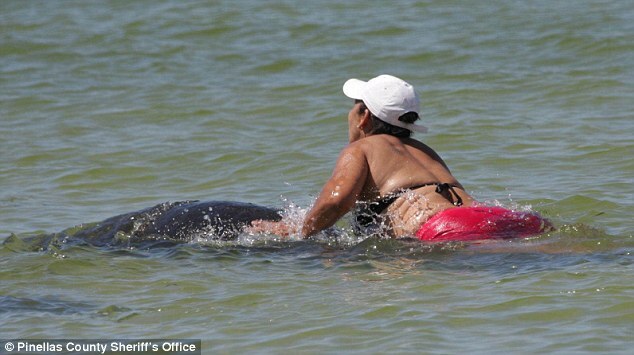 What that woman thought she was doing, we’ll never know. The sheriff’s office might find out for us!!! !